A+ Rated by the Better Business Bureau! FINANCING FOR EVERYONE! WE BUY CARS! DESERT SILVER METALLIC EXTERIOR, MACADAMIA FULL LEATHER INTERIOR, NAVIGATION SYSTEM, HEATED SEATS, DEISEL!!!! - RARE!! 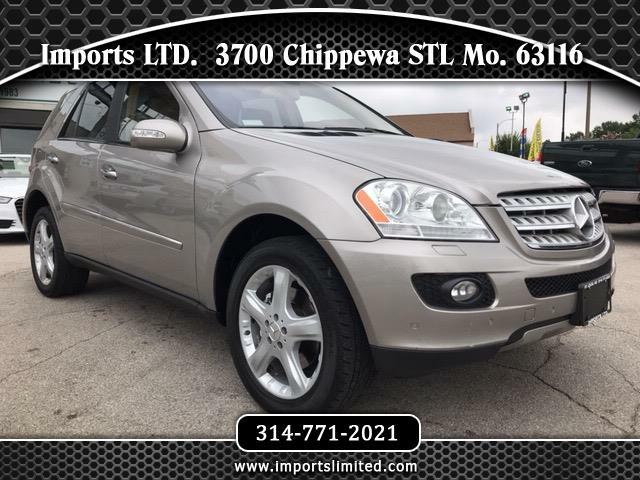 !, LOW MILES, INCREDIBLE MPG, GARAGED, FULLY OPTIONAL, NEW MERCEDES TRADE-IN, SHOWROOM QUALITY!! A+ Rated by the Better Business Bureau! FINANCING FOR EVERYONE! WE BUY CARS! = Data is compiled from publicly available sources believed by the publisher to be reliable. The publisher assumes no responsibility for errors and/or omissions in the compilation of this data and makes no representations, expressed or implied, to any actual or prospective purchaser of this vehicle as to the condition of the vehicle, ownership, vehicle history, listed equipment/accessories, price or warranties. Fuel economy estimates are for newly manufactured vehicles. Actual fuel economy may vary with driving conditions, vehicle condition/age. See dealer for details. A $199 administration fee applicable to all vehicles purchased. It is the RESPONSIBILITY OF THE BUYER to address any and all DIFFERENCES between INFORMATION listed and the ACTUAL vehicle prior to the Sale of this Vehicle. Message: Thought you might be interested in this 2007 Mercedes-Benz M-Class.